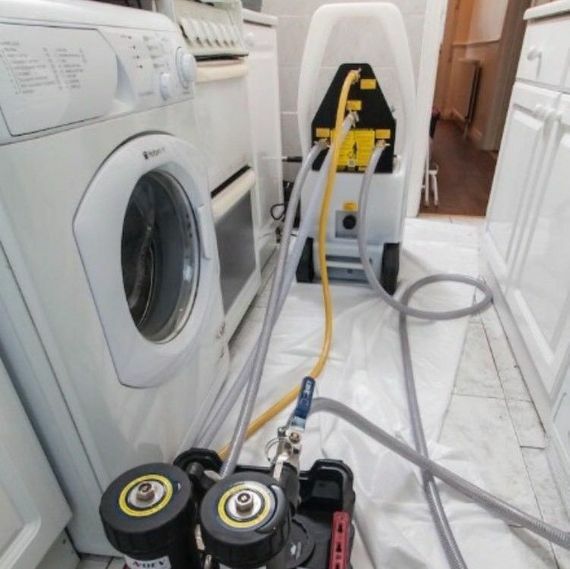 The boiler is responsible for a range of appliances in modern properties, so it’s important that regular maintenance and repairs are provided. That’s where the family-run team at LDA Plumbing Services come in! We provide cost-effective repairs, servicing, and installations to clients throughout Gosport, ensuring the functionality of your property. You’re sure to receive a personal yet professional service from our local team. 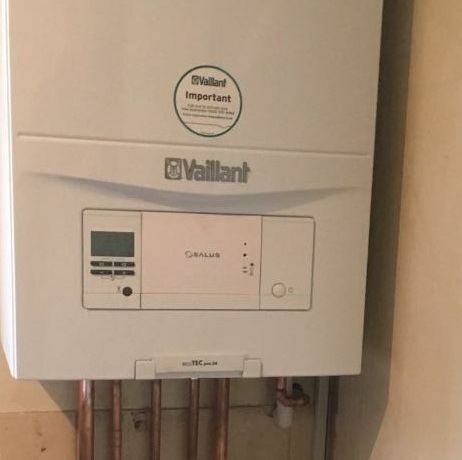 Our servicing options are usually provided on an annual basis, as it’s recommended that you let a professional examine your boiler at least once a year. We regularly serve landlords with multiple properties, and we also serve homeowners too. All new boilers come with a 2-10-year warranty, which proves their reliability. If repairs are needed, we provide pumps, diverter valves, and more to solve the issue. Full installations and conversions are also provided, as we regularly encounter old boilers that require an upgrade. Our Gas Safe registered team are more than happy to help! A free quotation is available for areas throughout Gosport and the surrounding area, and we’re happy to travel to your property to view the problem first-hand. You’ll then receive an accurate quotation via email. Each project is completed in an efficient manner, and we always aim to book you in as soon as possible too. Contact our team, in Gosport, to discuss your boiler problems in detail.